I haven’t read that Muriel Spark book yet but have read quite a few others and I’ve often been annoyed by all the repetition. I suppose it’s supposed to be artistic but I can’t see it myself. I’m coming to the conclusion that she’s over-rated, but I should maybe wait until I’ve read all of her books. I find her rather annoying on occasion as well, though I have read several which I’ve really liked. Mandelbaum Gate, A Far Cry from Kensington spring to mind. The Prime of Miss Jean Brodie is interesting, but not a book I love. Memento Mori I rather disliked, though I want to re-read it – could have been my own mood at time of reading. 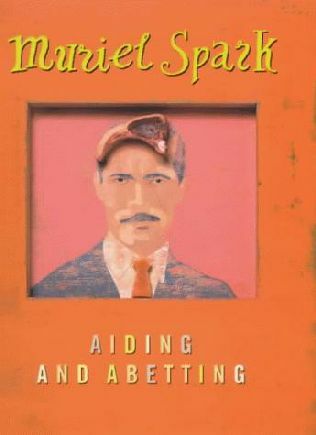 Aiding and Abetting has a fascinating premise, but it felt underwritten, a few too many shortcuts to the strange ending. And the repetition, though possible meant to be artistically important, began to be boring quite quickly. But maybe it was just me! Well well. 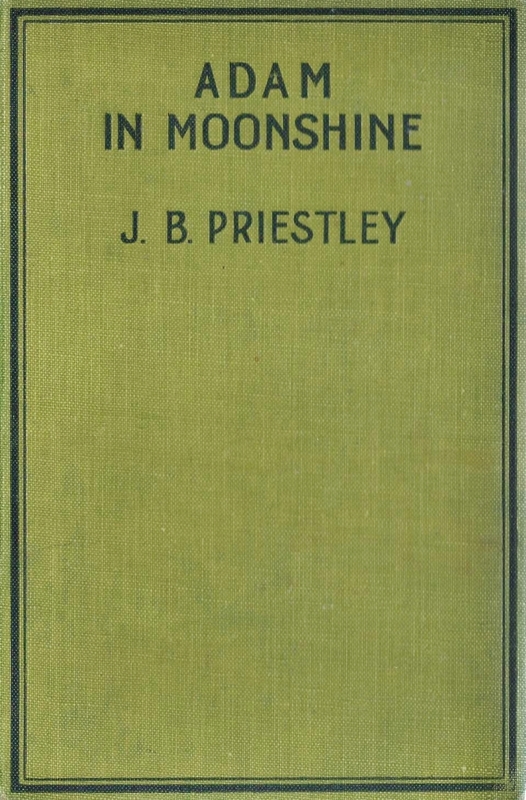 I won’t be reading the Priestley, or seeking out the Morley, though it sounds kind of fascinating in a weird way, so I’d probably pick it up if I happened to spot it somewhere. But as for the Spark — I really love her, and I co-hosted a Muriel Spark week a while back, but have never read this one. I’m sorry it’s no good, as the Lucan story is an interesting one and the plot sounds as if it should have been fun. I might just read it to see if I agree with you. The Kirkus reviews are brilliantly written. Thanks. Um, is that a pork chop attached to the man’s forehead? 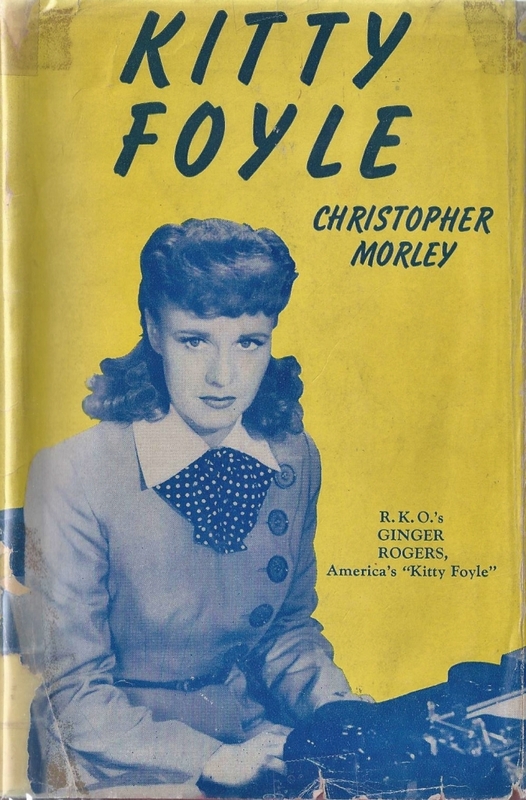 Thanks for prescreening these for us 😉 Morley was quite a chameleon, though I haven’t read Kitty Foyle, I did come across a weird little epistolary novel online called Ginger Cubes, based in the advertising world. Quite amusing indeed! Well, I’m not sure I’ll be reading any of these, although I have enjoyed some Priestley in the past, and I adored Morley’s Parnassus on Wheels, and generally I’m a huge fan of Muriel Spark (but I didn’t like The Mandelbaum Gate). I’m glad you read these so I don’t have to!